Google circles is a part of world largest social media site and also a great way to contact the all people in a ground area community. 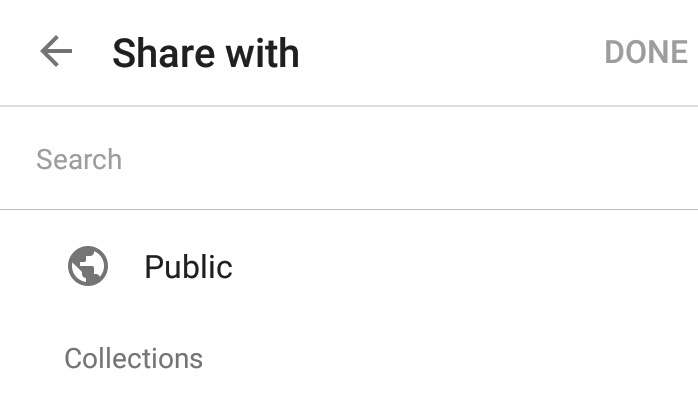 You can easily see google circle option in google plus app or site. Goohle circle have a different meaning in comparison of any other way of social media. You can target some specific people or friends in a round area of global map. 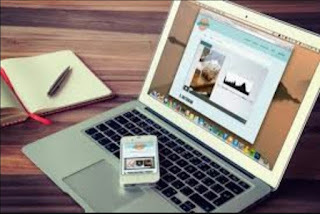 You can easily analysis all traffic of friends in a area of google circles. You can make new circle and add your different communities friend in thus and then you will be able to track all activities of them in that circle. Lets know about how to add or remove peoples in your circle. With sign of they are in. For remove a friend from a circle just repeat this process and while slecting any circle only uncheack from a circle. 4.then click on done and refresh your circle friend list. You can change this by these steps. 4.on or off shares within circles. 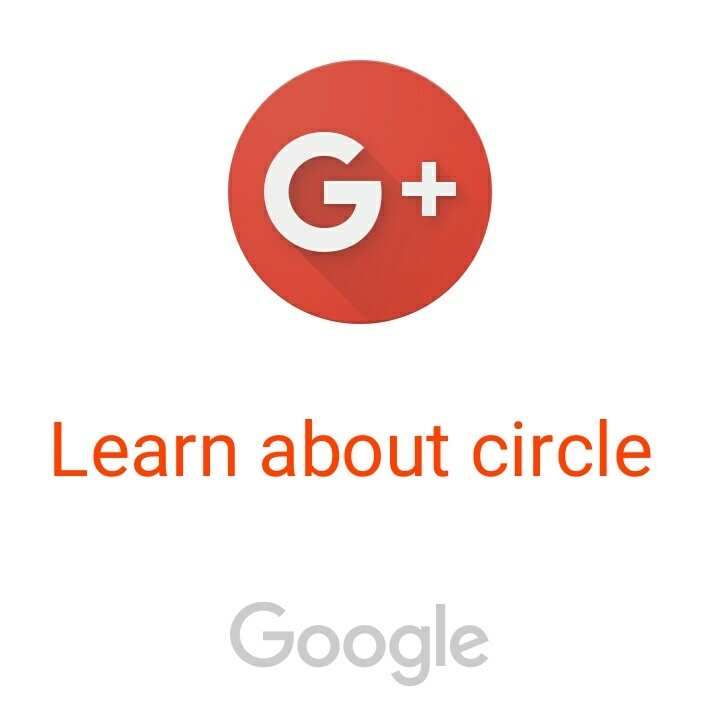 You can use same account of google plus on google plus app or on web you can easily learn about circles in web its simple to know about google circles. 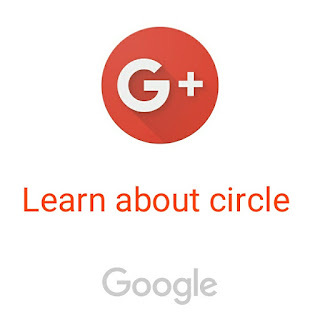 Person or friends you follow on your Google plus account will be appear in following sections of google circles. 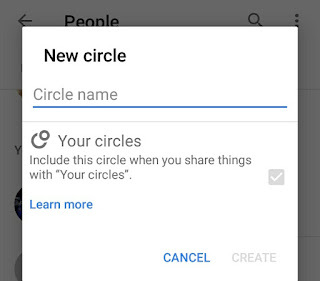 As if you want to add any person in your google circle you have to follow that person. After follow that person will be appears in google circles. 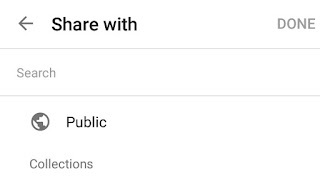 Google circle is a important part of google plus its a way to share your post to selexted person and you don't have to choose any more just creat a circle and share post. Reach a large number of people count with just one click google circle help you to share your post to a large number of people.